At Pure Abilities, recreational therapists create ENJOYABLE intervention techniques that help build HEALTHY client-to-therapist relationships. We hope to INSPIRE everyone through our PREMIUM therapy services. Jordan Koenig graduated from Calvin College in 2016 receiving a Bachelor’s of Science in Therapeutic Recreation. Following graduation in 2017, she received her certification to become a Certified Therapeutic Recreation Specialist (CTRS). While completing her undergrad, she was a Lead Counselor for IKUS Life Enrichment Services facilitating adaptive group activities for adults and children with physical and cognitive needs. During this time, she completed her RT internship with Hope Network Neuro Rehabilitation where she was able to treat individuals with traumatic brain, spinal cord, and orthopedic injuries. She provided one-on-one treatment activities using adaptive equipment, along with aquatic therapy sessions to increase each patient’s level of independence. Through her experiences Jordan provides a positive attitude and the patience necessary to recognize and cultivate the potential in others. Lesley Rohrbaugh obtained her Bachelor’s degree in Recreational Therapy and a Master’s degree in Recreation Administration from the University of Toledo. Since receiving her CTRS certification in 2010, Lesley has worked in many different clinical settings, serving from psychiatric to geriatric populations. During this time, she has held several supervisory rolls including a director of program services and mental health administrator. She’s planned, organized, developed, and directed the overall operation of the activity department and facilitated many therapeutic groups for individualized and group therapies. With her diverse background using Recreational Therapy and Administration, she is looking forward to delivering outstanding results to the healthcare, city, and community organizations. Shanna Fortney graduated from Indiana University with a degree of Bachelor of Science in Recreation. She has been practicing since 2006 as a Certified Therapeutic Recreation Specialist. Shanna has primarily worked in the aquatics setting providing services to people of all ages with a wide variety of physical and cognitive needs to assist them in improving their overall well-being. Her passion is to see her clients enjoy their time as they work toward meeting their goals. Shanna looks forward to working together with her clients to help them develop and implement a plan to improve their overall quality of life using a variation of recreation and leisure tools. Chris Fitzgerald graduated from Illinois State University in 2017 with a Bachelors degree in Therapeutic Recreation. Following graduation, he completed a Recreational Therapy internship at the St. Francis Medical Center in Peoria, Illinois working with stroke, traumatic injury, and amputee patients. Shortly after completing his internship, he received his certification as a Recreational Therapist. Throughout college, Chris worked in the Special Olympics department coaching swimming, basketball, soccer, and track for SOAR—a community Therapeutic Recreation program serving individuals with disabilities. Chris is looking forward to using the skills he has gained from past experiences and applying them towards his clients to improve their quality of life. Dana Hulst graduated from Calvin College in May of 2018. Shortly after, she received certification to become a Certified Therapeutic Recreation Specialist. Throughout college she participated in many volunteer opportunities such as work with Special Olympics and local parks and recreation programs designed for adults with developmental disabilities. She completed my internship experience at Mary Free Bed Rehabilitation Hospital in Grand Rapids, MI where she was able to work with individuals who'd undergone brain injuries, strokes, and spinal cord injuries. She led one-on-one treatment sessions using recreational activities, community outings, adaptive equipment, and leisure education to contribute to the recovery process and increase patients' level of independence. Christopher Byrd graduate of Eastern Michigan University in April 2018 with a Bachelors of Science in Therapeutic Recreation. He completed his internship at Michigan Medicine in the setting of Physical Medicine & Rehabilitation where he worked with survivors of stroke and individuals of spinal cord, traumatic brain injuries and other physical disabilities. Shortly after completing his internship, he obtained his certification to become a Certified Therapeutic Recreational Specialist (CTRS). He has led individual and group treatment sessions utilizing recreational activities, community outings and leisure education to improve the quality of life patients. Through his experiences, Chris brings the excitement and skills essential to maximizing the quality of life in his clients. Haley Merz graduated from Indiana Tech in May of 2018 with her Bachelors of Science in Recreational Therapy. Throughout college she has worked in many different settings focused on serving individuals with disabilities. In the summer of 2017, she completed her Practicum working as a summer camp counselor at Camp Red Cedar. She is also a Certified lifeguard at Turnstone Center For Children and Adults with Disabilities. Haley has a strong background in competitive swimming and has coached all age swimmers for many years. She is an active volunteer with Summit Equestrian Center and loves involving clients in Equine Facilitated Therapy/ Hippotherapy. Haley has recently completed her internship with Pure Abilities working alongside the owner, Ethan Pickett and his clients. She has recently acquired her certification as a Certified Therapeutic Recreational Specialist (CTRS). Being from the Fort Wayne area she hopes to use her community connections to bring awareness and inclusion to individuals with disabilities. 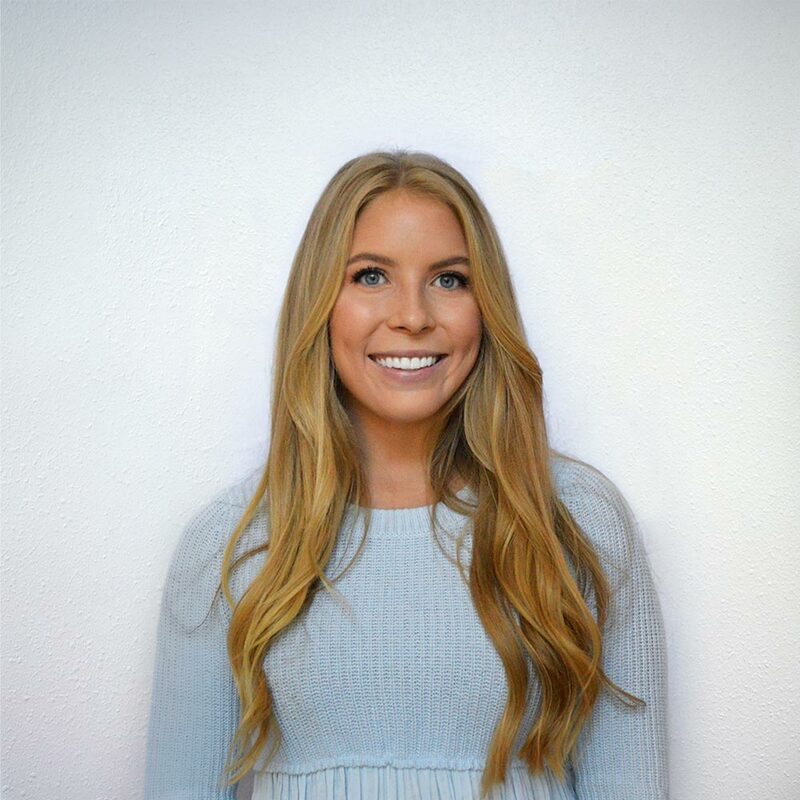 Haley is passionate about the values of recreational therapy and wants to help engage her clients in challenging their potential in positive leisure activities. Kolten Wince graduated from the University of Toledo in 2018 receiving a Bachelor’s of Science in Therapeutic Recreation. Following graduation, he received his certification to become a Certified Therapeutic Recreation Specialist (CTRS). Kolten completed his internship at the Laurels of Toledo where he worked with the physical rehab and geriatric populations. Throughout his college experience, Kolten worked at Sunshine Communities in Maumee, OH as a Direct Support Professional (DSP). Kolten Served individuals of all ages with a wide variety of cognitive, social, and physical needs to improve their quality of life while working at Sunshine Communities. Kolten looks forward to working together with his clients to implement recreation and leisure to achieve their goals, promote healthy leisure and improve their quality of life. Michael Walters graduated from the University of North Carolina Wilmington (UNCW) and obtained a Bachelor’s degree in Therapeutic Recreation. He completed his internship at Kindred Healthcare in Raleigh, North Carolina where he worked with individuals with special needs ranging from ages four to ninety-eight. During his time at UNCW, he volunteered in numerous non-profit special needs programs at Camp Lejeune for children of military families. He volunteered at the YMCA in Wilmington NC at a day camp for special needs children and young teens. 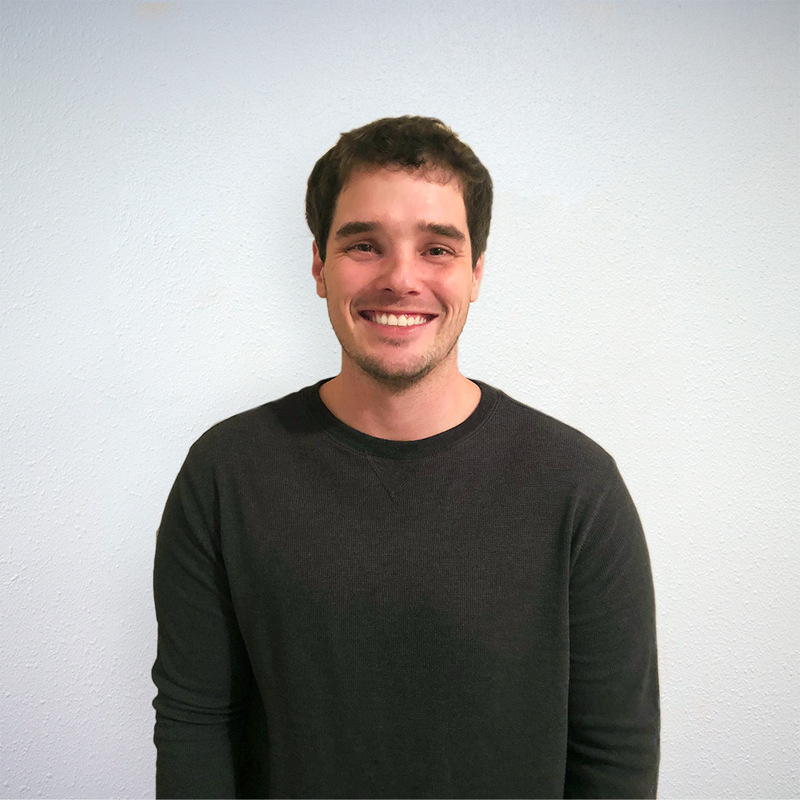 Michael is eager to use his skills that he has obtained over the years to help improve the lives of his future clients in both physical and cognitive abilities. Erin Eaton is a graduate of Slippery Rock University obtaining Bachelor’s of Science degrees in Recreational Therapy, Philanthropy and Non Profit Management and a minor in Animal Assisted Interventions in August of 2017. During her time at SRU she volunteered with the Best Buddies Organization on Campus, Pittsburgh Wheel Chair Rugby, and Animal Assisted Therapy program at the SRU Equestrian Center. She also volunteered as a counselor for Bradford Woods Camp Riley 3 where she worked with young children who received care from Riley Children’s Hospital. Her internships were at Developmental Services Inc, Columbus IN and Glade Run Lutheran Services, Zelienople, PA Since a young age she has been passionate about caring for with individuals, especially children, with disabilities. Erin is excited to use her experiences with multiple modalities to find the engaging and enjoyable therapeutic options that are available to each individual. Anna Osborn graduated from Eastern Michigan University in 2015. She earned her degree in Therapeutic Recreation, with a minor in Health Education. Anna became a CTRS in December, 2015. While in college, she completed her internship at Northeast Florida State Hospital. She worked with clients who have mental illness and facilitated multiple groups on a daily basis. Anna moved to Indiana the summer of 2016 and has continued working as a CTRS in a behavioral facility for kids ages 7–18. Sarah Mcllroy graduated from Indiana University in 2013 receiving a bachelor of science in Therapeutic Recreation. During college, she volunteered at Bell Trace Health and Living center running groups, and volunteered at People and Animal Learning Services (PALS) assisting in equine assisted therapy sessions. She also volunteered for 2 years at the Quad Rugby Nationals in Louisville Kentucky. Following graduation in 2013, she received her certified therapeutic recreation specialist certification. She completed her internship at Bell Trace Health and Living center in Bloomington, Indiana where she worked with the geriatric population to improve cognitive, social and physical functioning. When not at work, she enjoys museums, puzzles, board games, sports, video games and time with family. 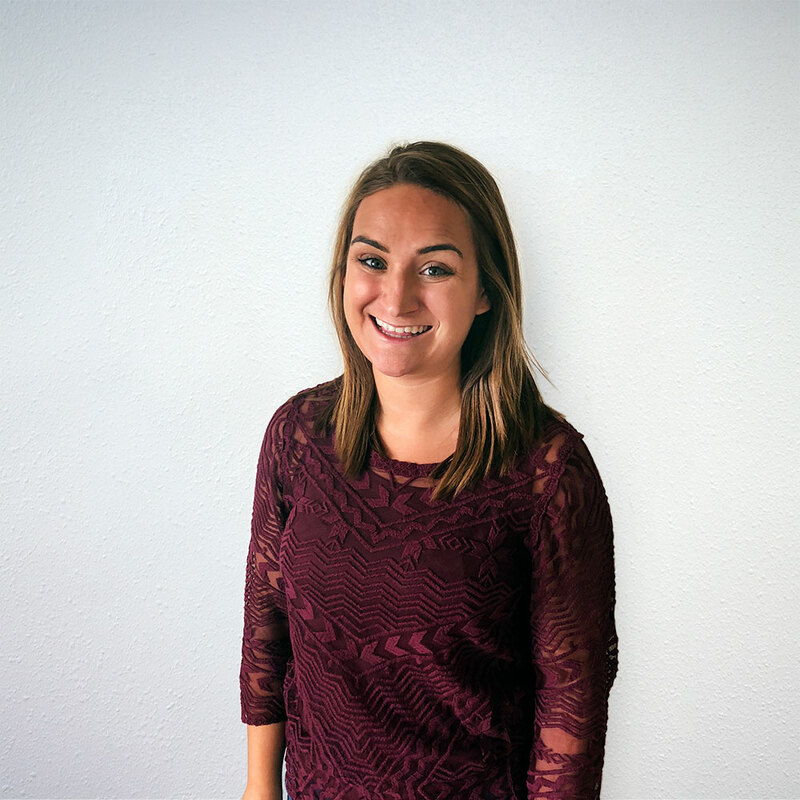 Julia Zoski graduated from Central Michigan University in 2017 with a degree in Recreation, Parks, and Leisure Administration with a Therapeutic Recreation Concentration. She interned in geriatrics at Masonic Pathways, where she facilitated therapeutic group activities on a memory care unit. She also interned at Waukegan Park District Special Recreation. There, she planned, implemented and evaluated programming, camps, and coached Special Olympics for children and young adults with special needs. After completing her internship, she stayed on staff to help coordinate summer camp. She then became the Life Enrichment Director at Grandhaven Living Center in Lansing, Michigan where she planned, implemented, facilitated and supervised the departments group activities, one on one therapeutic sessions, and community events for the all the assisted living and memory care buildings. Julia has always been passionate about helping people. She is excited to use her experiences to assist clients reach their recreation and leisure goals to improve their lives. Michelle Termine graduated from Kent State University in 2016, obtaining a Bachelor’s degree in Recreation Management and a Certificate in Community Inclusion and Disability Studies. During her undergrad, Michelle worked in a variety of community recreation settings such as parks and summer camps. She furthered her education at Indiana University where she graduated with a Master’s degree in Recreational Therapy in 2018. She completed her internship at Nationwide Children’s Hospital in Columbus, Ohio and worked with a pediatric population on the hospital’s physical rehabilitation unit. Over the course of her college career, Michelle has worked with ages ranging from infants to older adults, and has served people on a broad spectrum of abilities levels. 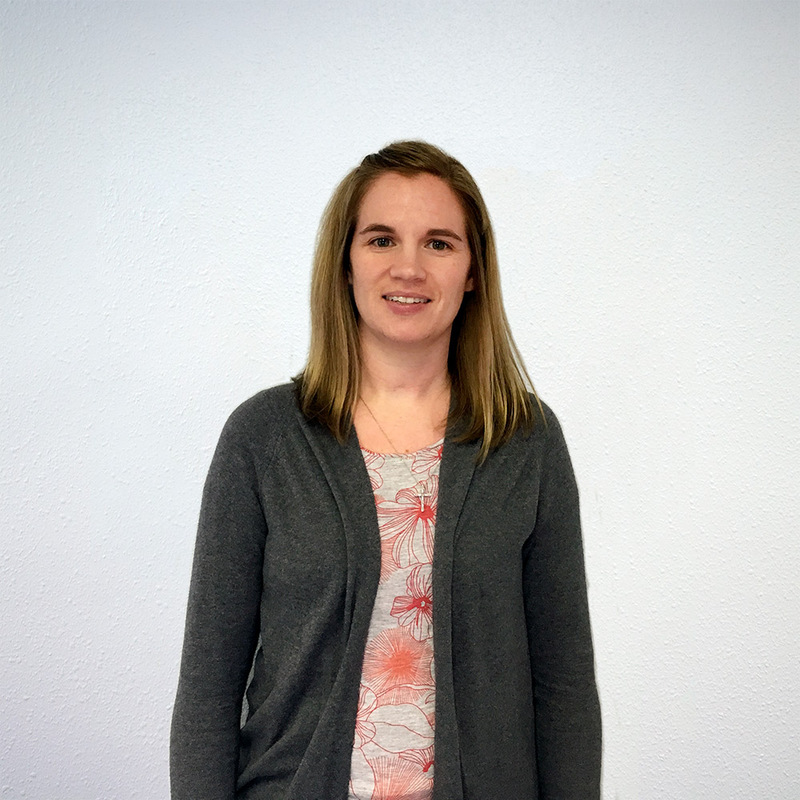 She is eager to begin her career as a recreational therapist and connect clients to valuable recreation resources in their communities to enhance their quality of life. Rachel Jackson obtained a Bachelor of Science in Recreation from Indiana University Bloomington, with a major in Recreational Therapy in 2018. She completed her internship at the top rehabilitation hospital in the U.S. for the past 28 years, the Shirley Ryan AbilityLab in Chicago, IL. While at the AbilityLab, she worked within their pediatric outpatient department. Following the completion of her internship, Rachel received her certification to become a Certified Therapeutic Recreation Specialist (CTRS). She has over 10 years of experience working in the field; including volunteering and working at therapeutic equine centers, an adult day center, and assisted living and rehabilitation facilities. During her time at Indiana University she also worked closely with Bradford Woods, a therapeutic camp for children with chronic illness and disability. Rachel’s heart is undoubtedly in the work that she does, which is shown through her hard work and dedication she devotes to making every effort to truly get to know the individuals she works with as well as always putting their needs before her own. Leslee Peeper graduated from Indiana Tech in May of 2018 with her Bachelors of Science in Recreational Therapy. She completed her internship at Pure Abilities in the spring of 2018 where she also obtained her certification to become a Certified Therapeutic Recreation Specialist (CTRS). 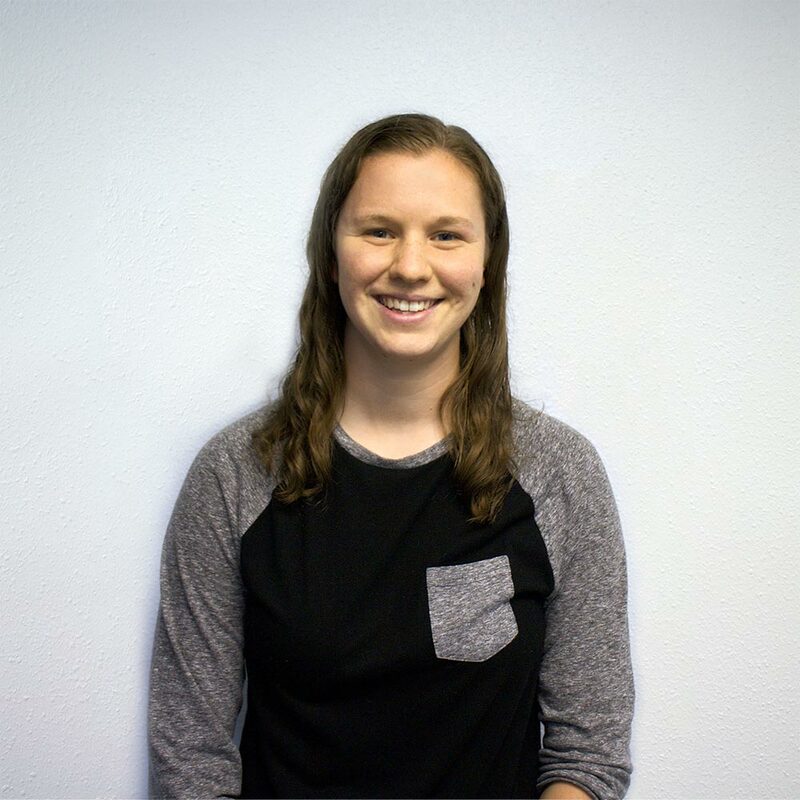 During her internship she worked directly under the owner, Ethan Pickett, working with individuals of all ages and different developmental and physical disabilities implementing different interventions to meet each particular clients’ needs. In the past, she has taught aquatic therapy to individuals and has also worked for an organization called iCan Shine where she traveled to different camps to teach individuals with disabilities how to ride a conventional two-wheel bicycle. Working in this environment has always been her passion and she is very excited to work with clients to improve their quality of life and help them meet their goals.